For those of you who are looking for relaxation and tranquility away from the hustle of the city, the apartments “Maria Kiparissi” is the best solution. 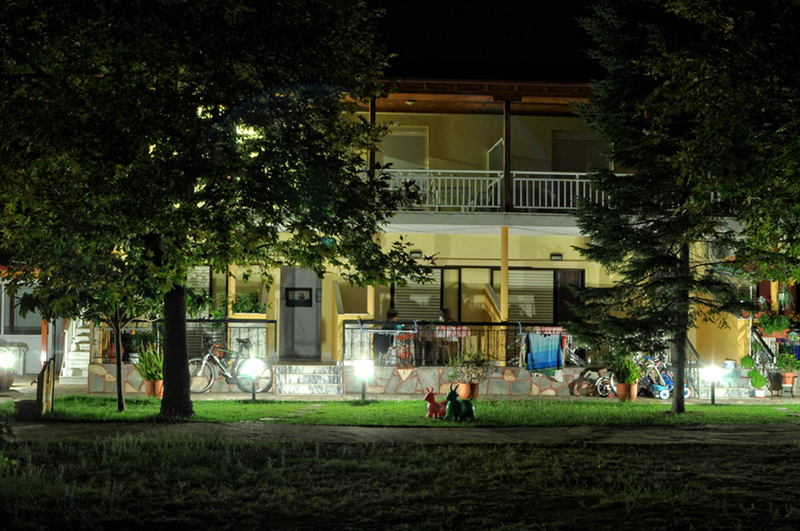 Conveniently located in Paralia Vrasna in a quiet place, with a large and shady garden, the apartments “Maria Kiparissi” is ideal for both families and couples. The service is excellent and the owners, Maria Kiparissi and Themis Kroustallis is very friendly, helpful and always willing to support you in all your needs or information you may want. Our rooms are located 200m from the beach and the center of Paralia Vrasna.